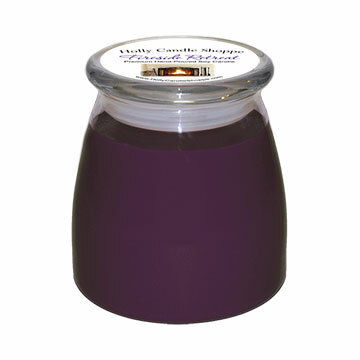 Holly Candle Shoppe is an American manufacturer of hand-poured soy candles and premium fragrance products based in Howell, Michigan with corporate owned retail stores located in the State of Michigan. 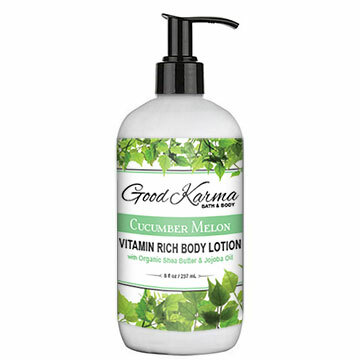 We are a family-owned and operated company established in 2009 with the goal to bring high quality, earth-friendly products to consumers at reasonable prices. We hand-pour all of our own products in our flagship store in Downtown Howell and offer a refill program and custom pouring services for our customers.